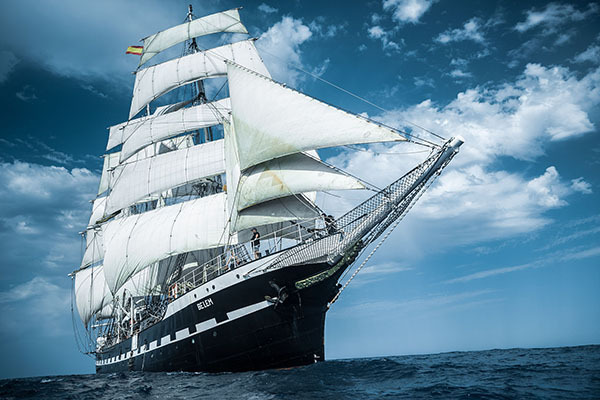 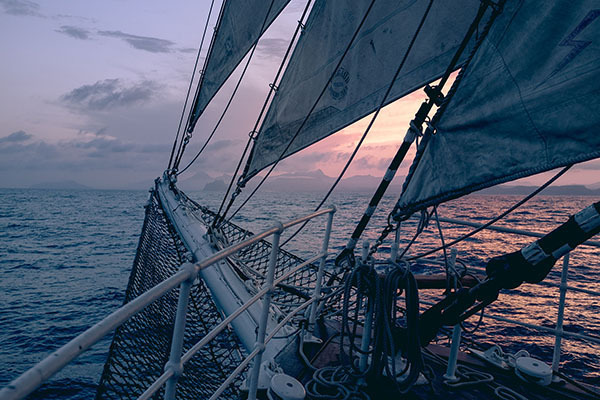 Europe’s oldest three masted ship, ambassador of the magnificence and the French maritime traditions. 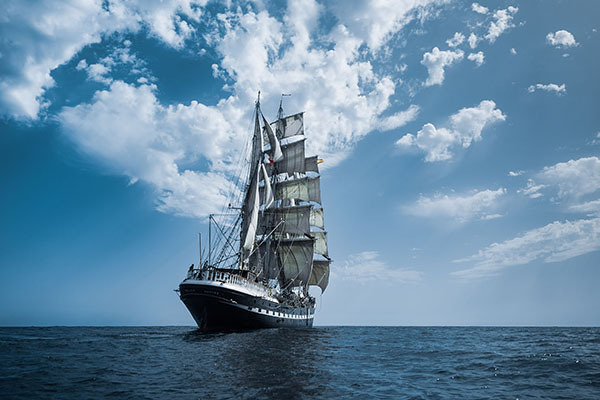 The Belem is a symbol of the French West maritime environment. 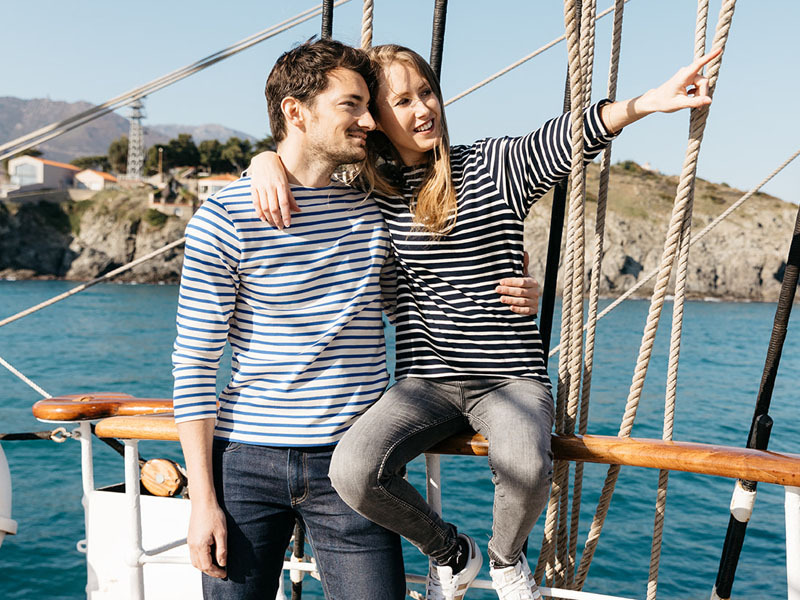 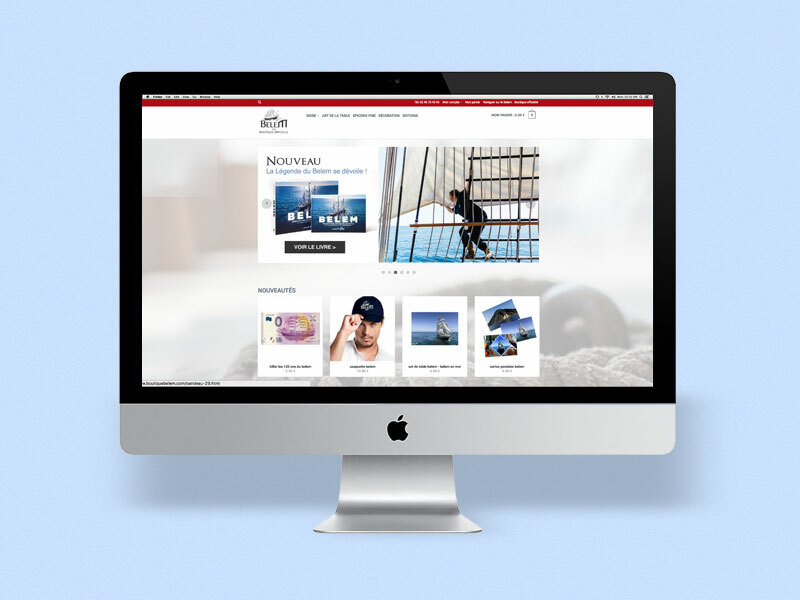 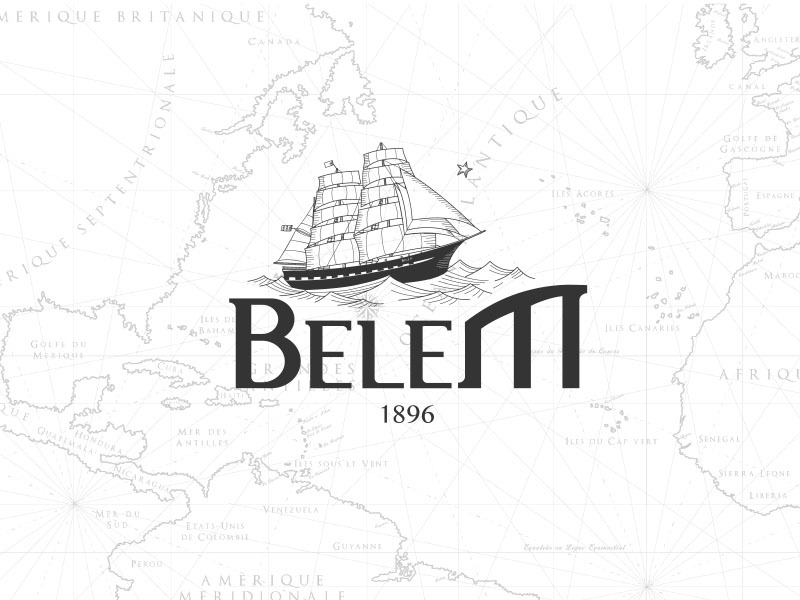 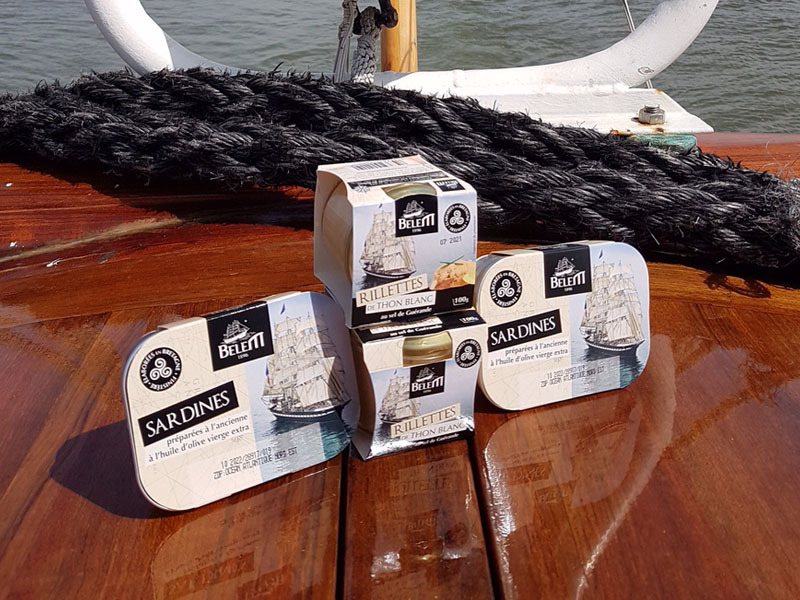 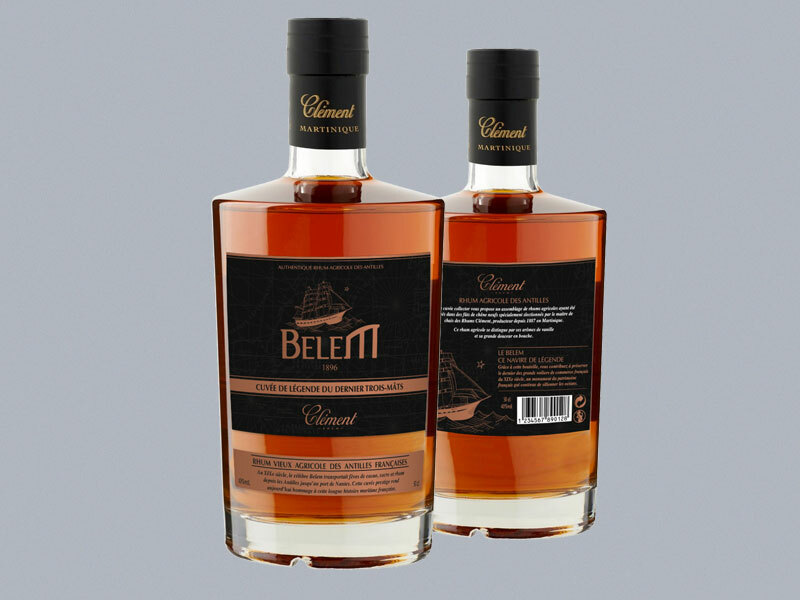 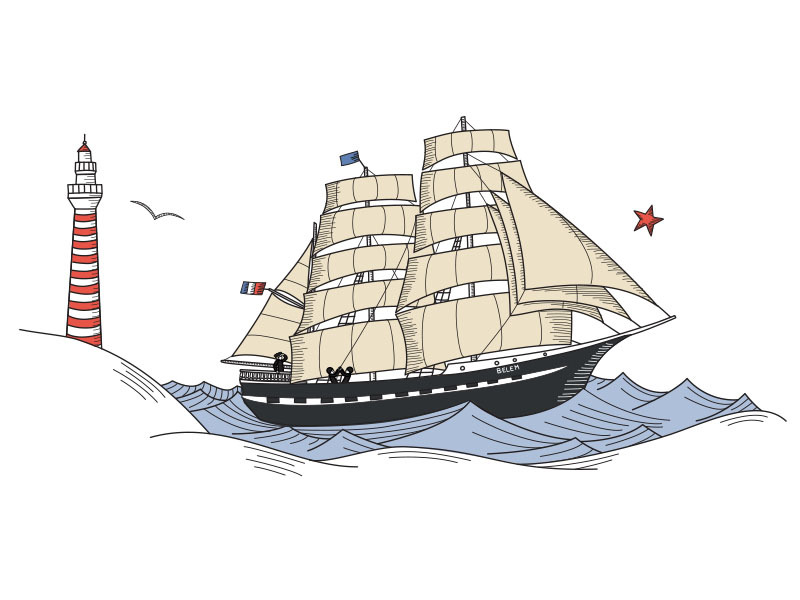 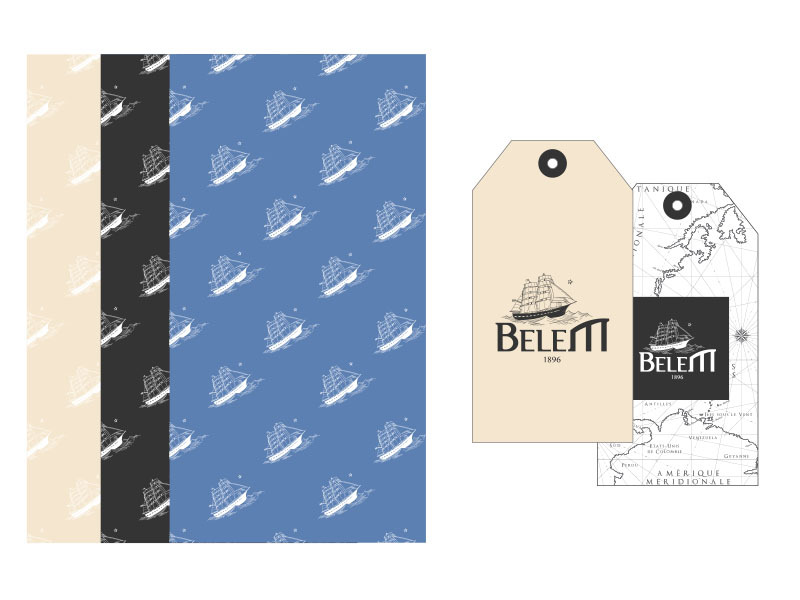 The Belem brand targets 4 major audiences: the public in contact with the boat during its stops, sea lovers, the inhabitants of the French west coast and tourists on holiday on the French coast. 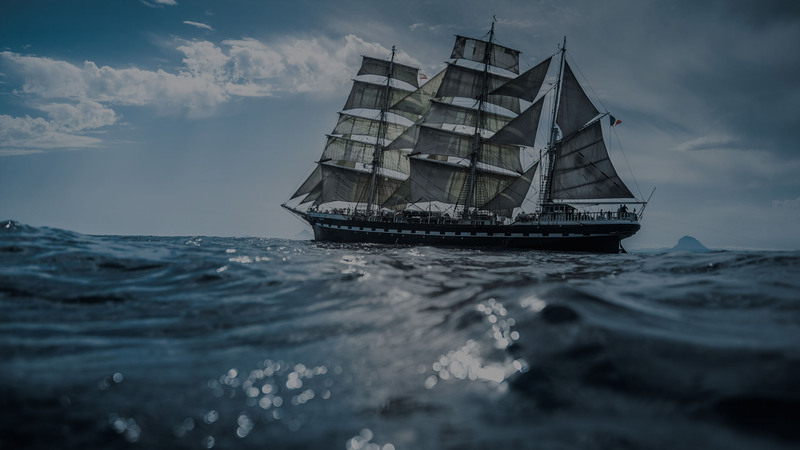 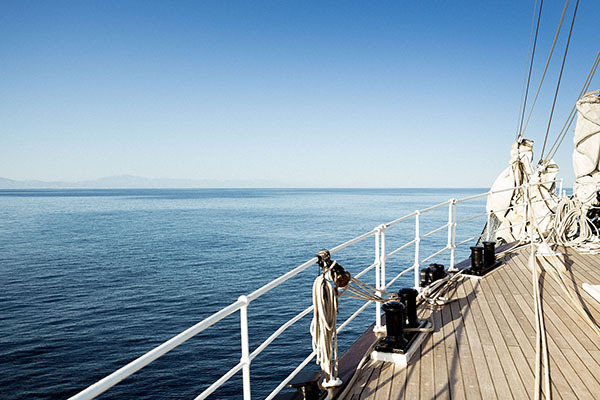 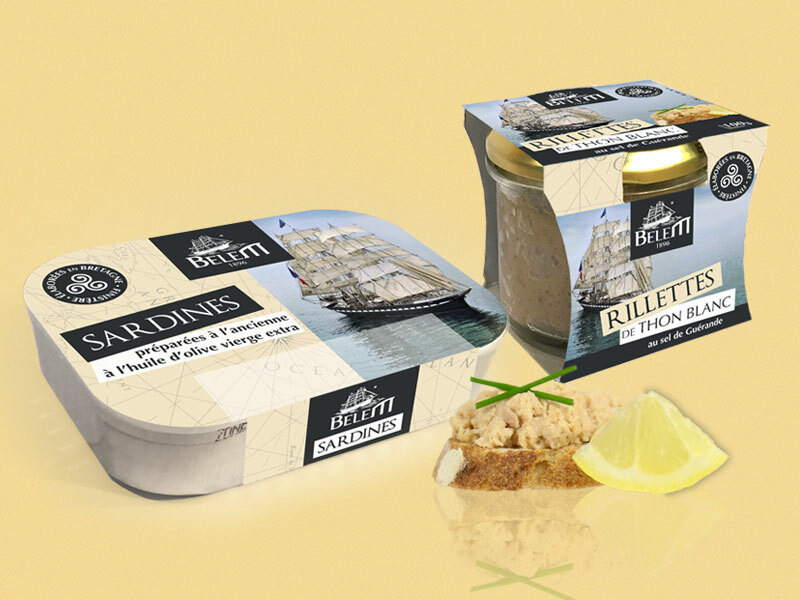 To demonstrate its attachment to the maritime environment through products conveying a maritime tradition, a dreamlike imagery and a territorial belonging. 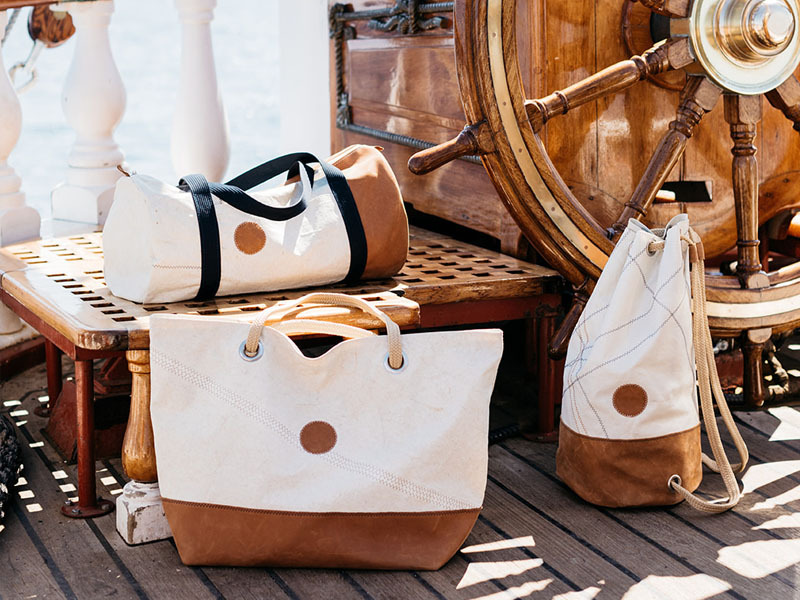 Become a partner of the brand?